Call of Duty Black Ops 4 League Play was originally set to be released in last year but for some reasons it got delayed. Now Treyarch has announced that they will be launching the event very soon. 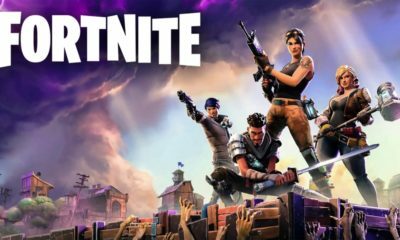 In their talks with Reddit, developers of the game have confirmed the news of upcoming event. It will contain a special ranked playlist for pro-players and will create a fiercer sense of competition among players. 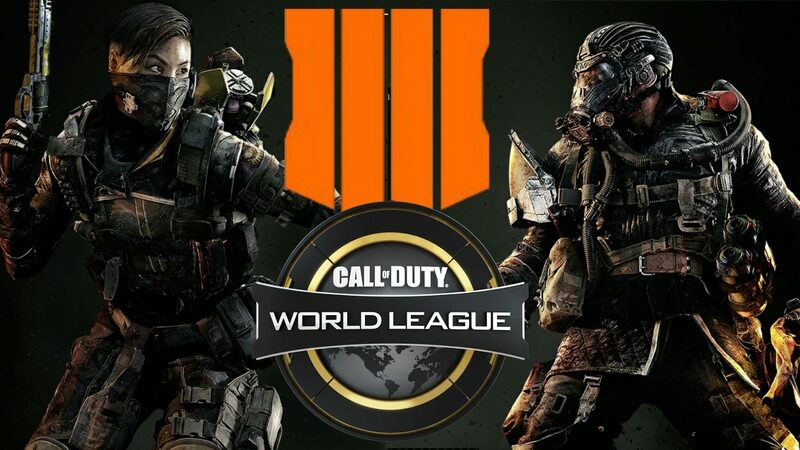 Treyarch stated that : “As we mentioned in our recent League Play blog, the World League Hub and League Play are coming to Black Ops 4 as part of next week’s new Operation on PS4, and League Play kicks off later in the week with our first League Play Event starting on Thursday, Feb. 21”. During the League Play career, players will receive a permanent rank that will depict their level and performance across all the live events. Players who will participate in more events with better performance will receive a rapid rank progression. With the event’s conclusion, your placement in the ladder will decide the final rank. This system will introduce a healthy competition amongst the players. Players at the top will receive most credits and will play a League Play event. 1st place in the League Play will confirm an upgraded rank permanently. It will be reflected in your victories. Players who will finish at 1st place multiple times will receive a streak indicator sign that will depict their victories. World League Hub will generate the matches by stimulating players through their skills. You will be set against enemy teams according to your level, so overall the event will be competitive for everyone. This event has already been delayed twice. First scheduled to be live in December was lingered for some reasons till January and then Treyarch pushed it back further to February. Hopefully, there won’t be any further delay and players will get to enjoy the League Play event soon. What are your expectations from the tournaments? Do tell us in the comments.